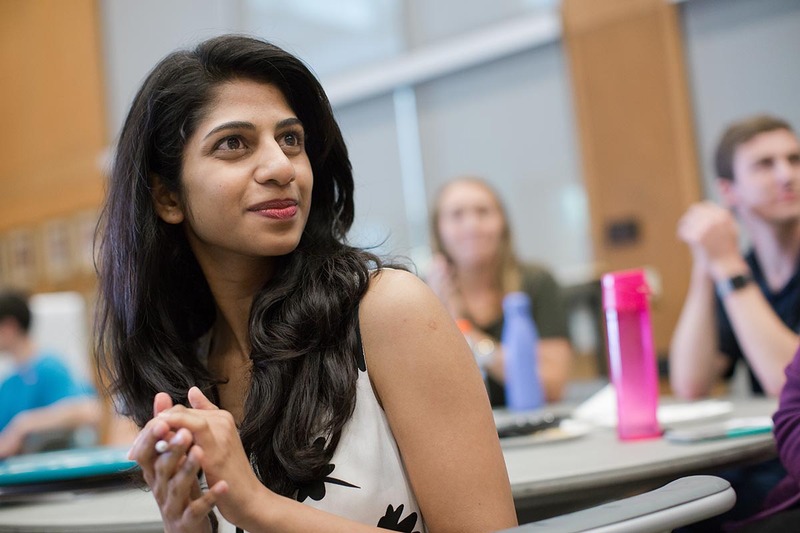 Fuqua’s programs develop leaders at any career stage—from entry-level to the C-suite—and prioritize your long-term success. 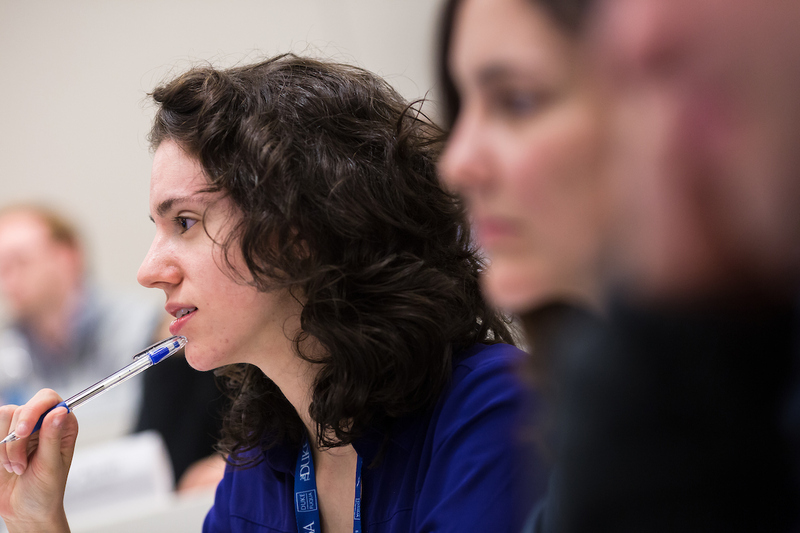 Regardless of the degree you choose, as a Fuqua student you’ll be part of a diverse cohort learning from the same world-leading research faculty in an environment that values collaboration. Specialized certificates and a diverse range of electives mean you can shape your own learning experience. Designed so you can continue working, this program gives you a front-row seat to how culture and institutions shape business in Asia, South America, Europe, and North America. 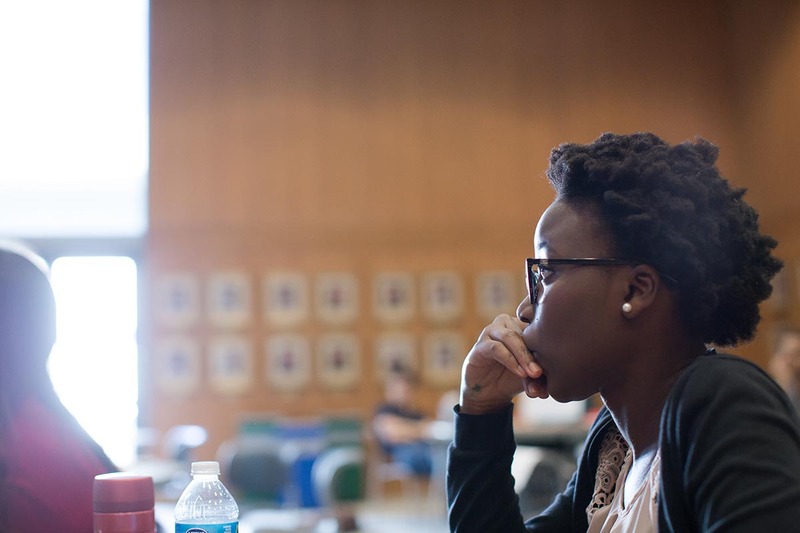 With more than 20 electives, this program lets you tailor your experience without interrupting your career or daily life. 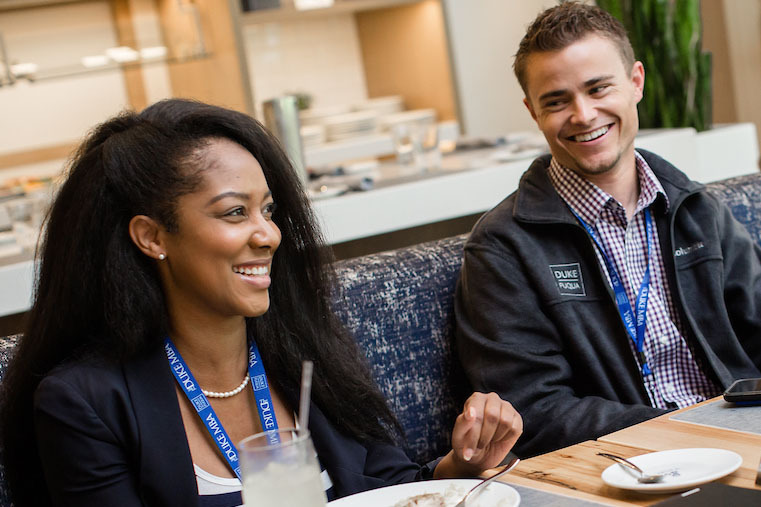 This program for recent graduates combines a foundation in multiple business disciplines with practical skills to create a springboard for your future. 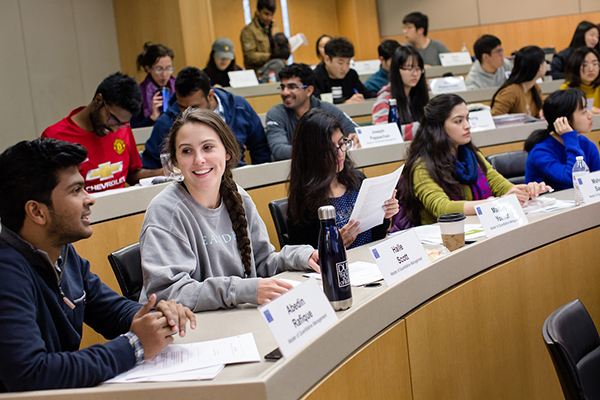 This global program provides a core business education set in two vital global economies, with students splitting their time between Durham, North Carolina and Kunshan, China. 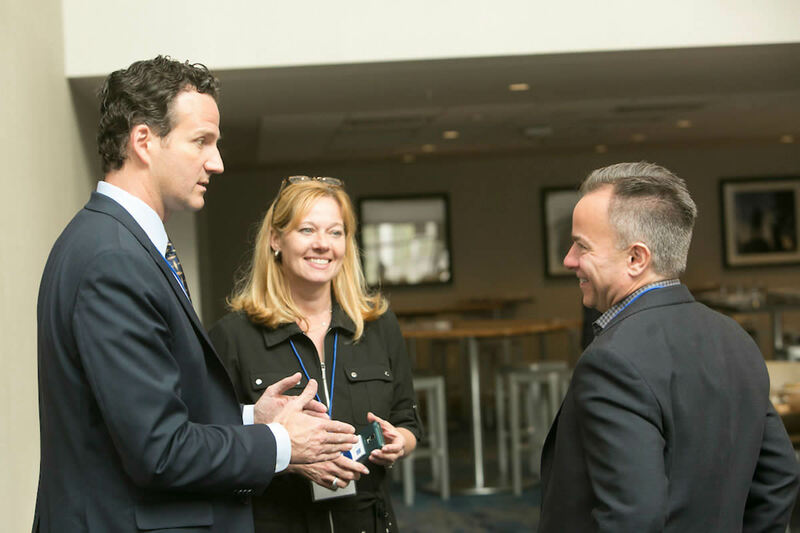 This program provides recent grads with complementary education in analytics and business communication, with tracks in finance, marketing, forensics, or strategy. 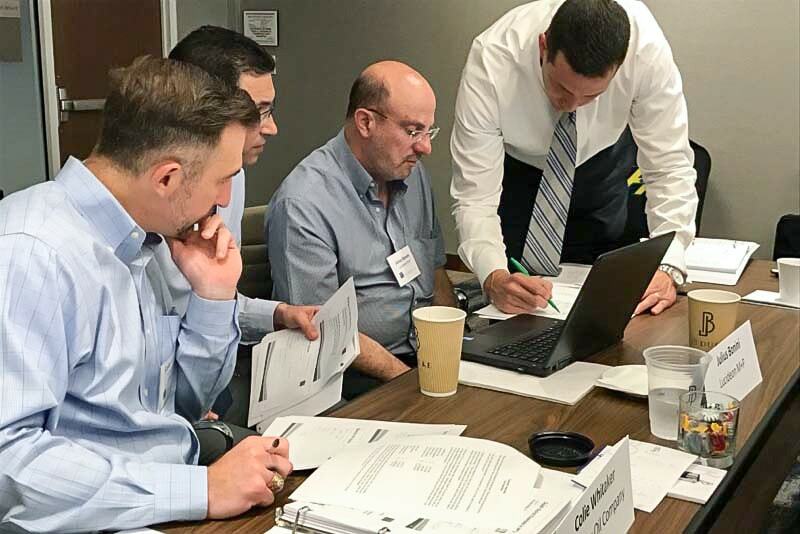 Designed so you can continue working, this online program combines business fundamentals and quantitative analytics with industry context to prepare you for data-based decision making in the health sector. 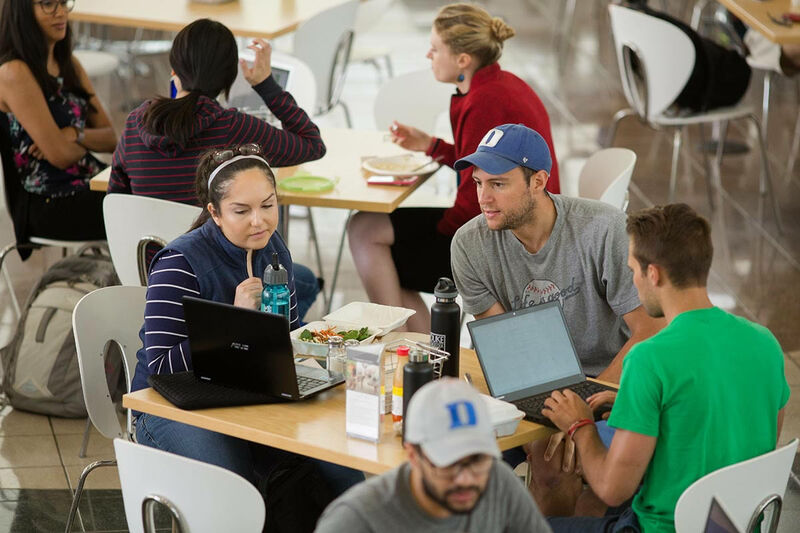 Our non-degree courses are open to business managers and leaders and include the Duke Leadership Program, Duke Management Program, Navigating Health Care Trends, and more. 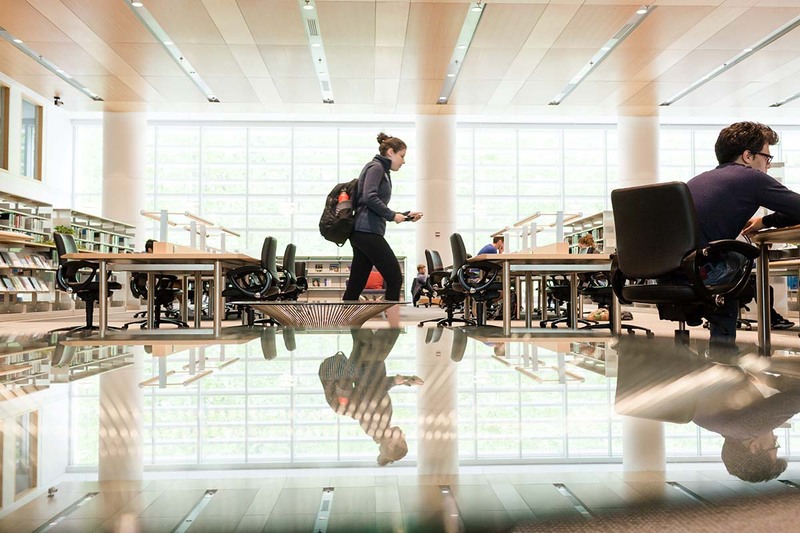 Fuqua offers PhD programs in accounting, decision sciences, finance, marketing, management, operations management, and strategy.